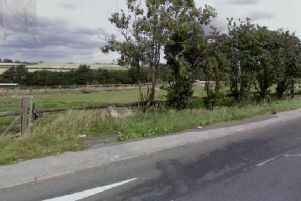 Controversial plans to build a traveller's site on greenbelt land in Stanley have been condemned by councillors again. 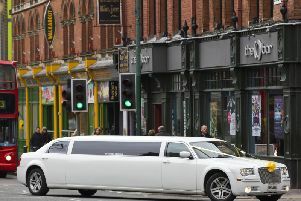 Stretched limousines may fail strict new emission standards being imposed in Leeds and Wakefield, councillors have been told. 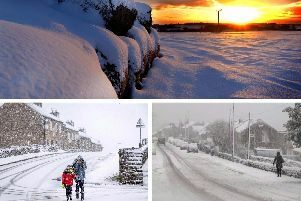 Temperatures have plummeted in Yorkshire, with snow, sleet and hail set to hit over the next few days, alongside some thundery showers. 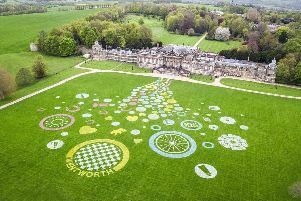 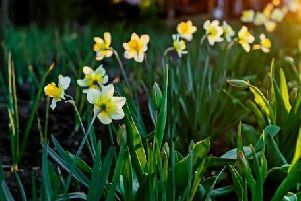 Easter will be shortly upon us, but with the bank holiday weekend just around the corner what is the weather set to be like in Yorkshire? 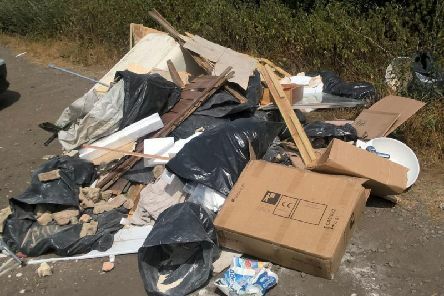 Wakefield Council is hoping to start one of the most cost-savvy litter picks on the planet with plans to clean up our district and save the taxpayer £2.7 million. 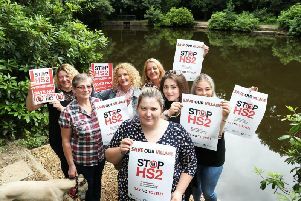 South Kirkby’s town council has refused to allow HS2 onto its land to conduct surveys, the Express understands. 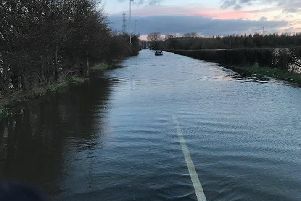 A main road into Castleford was blocked over the weekend as flooding hit the north of England. 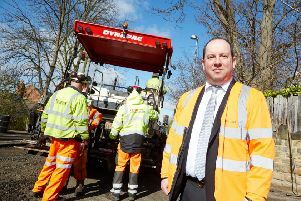 Cash for road improvements in the district is to be tripled from £1 million a year to £3 million to help tackle potholes. 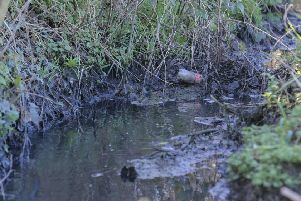 A stream in Pontefract is at the centre of an environmental investigation after it was claimed that the wildlife and vegetation is slowly being poisoned. 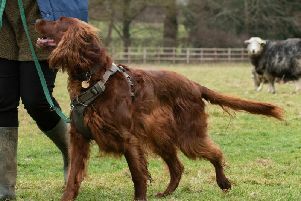 The RSPCA is reminding dog owners and walkers of the importance of keeping pets on the lead to avoid devastating attacks on livestock. 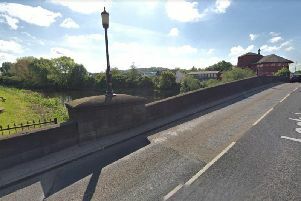 A swan was injured when it was shot with an air rifle in Castleford town centre. 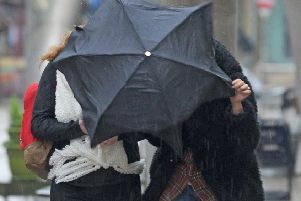 A yellow weather warning has been issued for Wakefield and Yorkshire as strong winds expected. 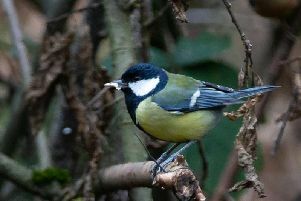 With the start of spring fast approaching and the recent soar in temperatures, the lust for days spent outdoors is even more desirable. 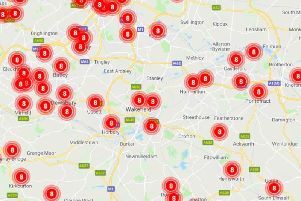 Local health organisations are today issuing a warning of increased air pollution across the Wakefield district. 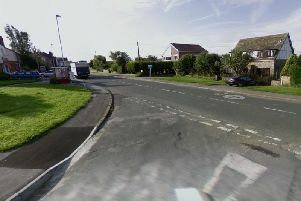 Almost 200 homes in Wakefield have had their gas restored after a gas main was damaged last week. 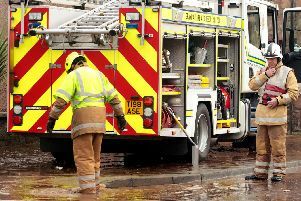 Flooding and water emergencies caused 21 deaths and injuries in West Yorkshire last year, new Home Office figures show. 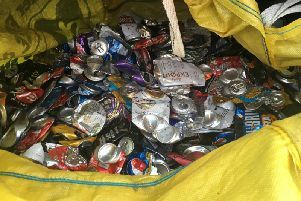 A Pontefract dog walker collected 14kg of discarded tin cans in less than three months. 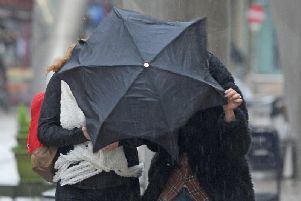 The Met Office has issued a yellow warning for the Wakefield area - with bad weather expected at the end of the week.